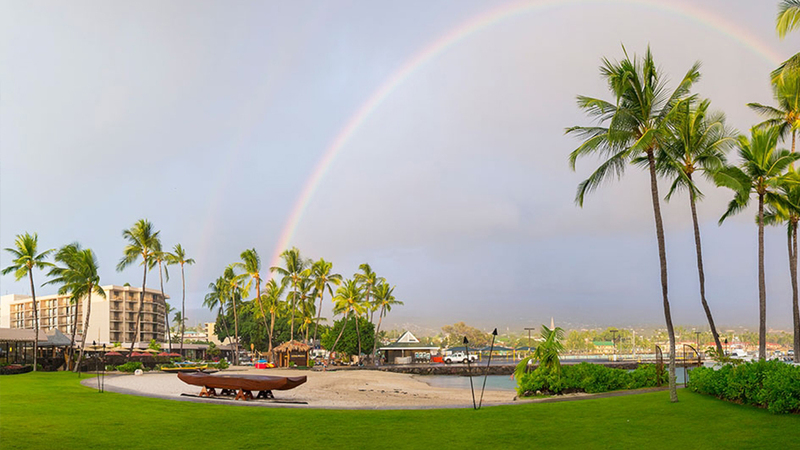 If you are looking to experience pure paradise on your next vacation then the Courtyard King Kamehameha’s Kona Beach Hotel is the place you need to book your stay at. 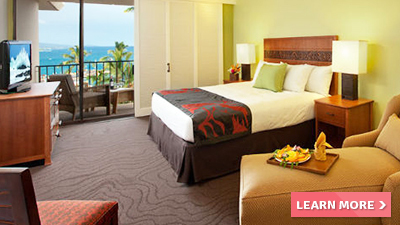 Imagine waking up in your super plush king size bed to the warm Hawaiian sunrise peeking into your suite. As you step outside onto your balcony with a warm cup of coffee in your hand you are met with the calming sounds of nature consuming you and the clear ocean gracefully dancing in front of you. 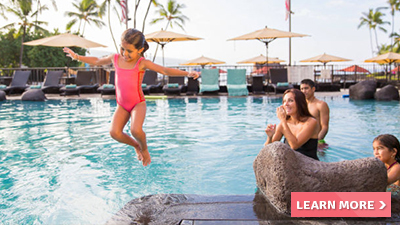 As your day continues at this family resort, you sunbath pool side at the Courtyard King Kamehameha’s Kona Beach Hotel while sipping a tropical cocktail. 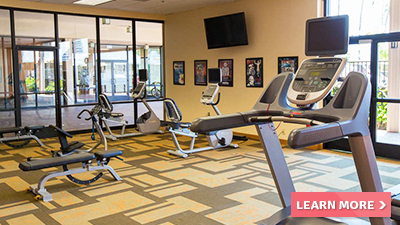 When lunch comes take a quick walk to one of the two on-site restaurants to fill your tank before heading to the full service spa for an afternoon of pampering. The Courtyard King Kamehameha’s Kona Beach Hotel offers 452 rooms and a ton of amenities, like the on-site spa, two restaurants, entertainment, pool, not to mention being so close to the beach and ocean you are a quick walk away. 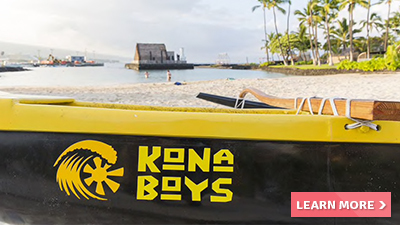 When you are feeling up to adventures you can experience all the Big Island attractions which are conveniently located to the Courtyard King Kamehameha’s Kona Beach Hotel. Enjoy Kaloko-Honokoha National Park, Pana’ewa Rainforest Zoo & Gardens, nearby volcanoes National Park and Rainbow Falls just to name a few. 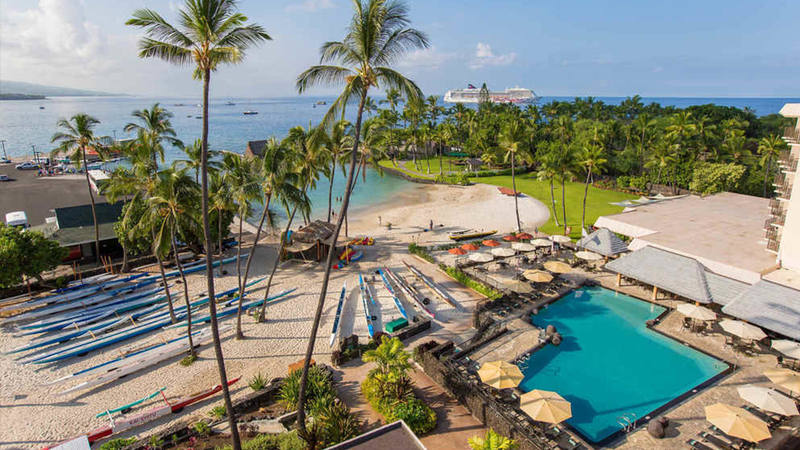 There is no shortage of amenities, activities, or elegance when you book your next travel getaway at Courtyard King Kamehameha’s Kona Beach Hotel. 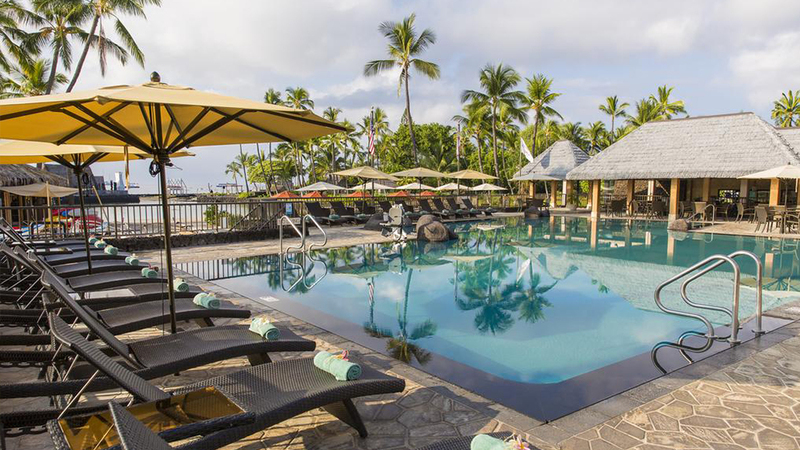 Relax and refresh at the Spa at Kona Beach. They offer a full menu of nourishing and pampering massage and spa services, to enhance your visit here on the Big Island. 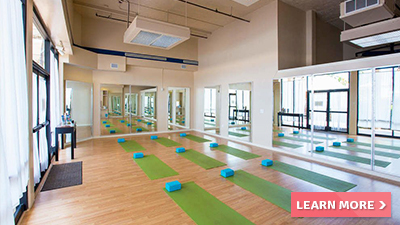 Enjoy your onsite yoga studio available for weekly classes and private yoga sessions. Some classes are offered on the beachfront grounds of the hotel. Please call to inquire about group or private classes. 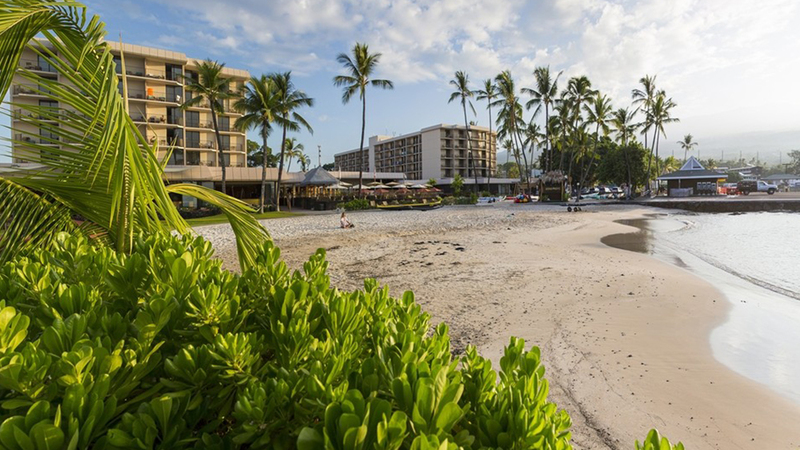 Open for breakfast and dinner, this award-winning beach restaurant serves fresh, delicious Hawaii-inspired cuisine. 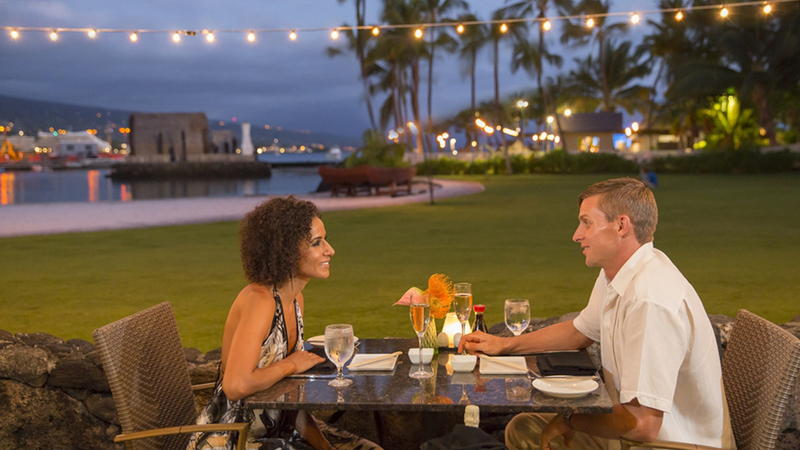 They specialize in seafood, sushi and local Kona produce, as well as refreshing signature cocktails. Spend the day at the pool! 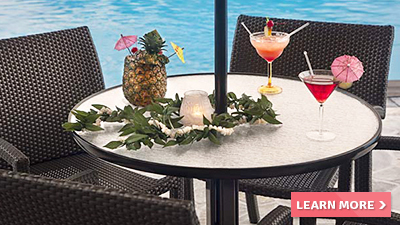 Billfish Poolside Bar & Grille offers casual beachfront dining; sip cocktails and enjoy a light meal as you soak up the Hawaii sun. 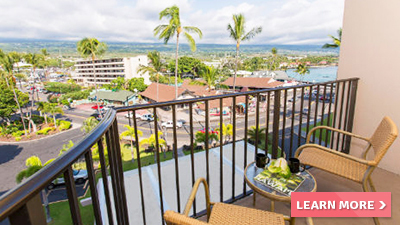 Start your day in Kailua-Kona at this cheerful oceanfront restaurant and coffee house. Fuel up with a cup of fresh-roasted, 100% authentic Kona coffee and a pastry. 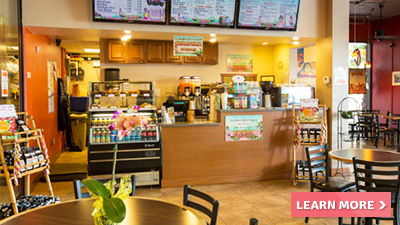 Menehune Coffee Company is also open for lunch and dinner. 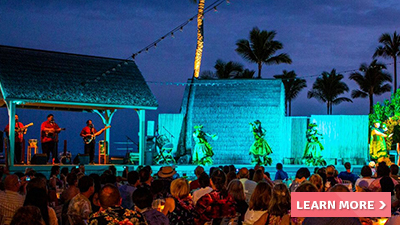 No trip to Hawaii is complete without experiencing a luau! 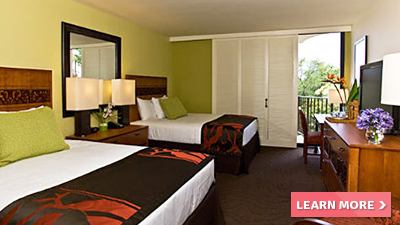 Courtyard King Kamehameha’s Kona Beach Hotel welcomes you to the Big Island of Hawaii for a memorable Hawaiian getaway. 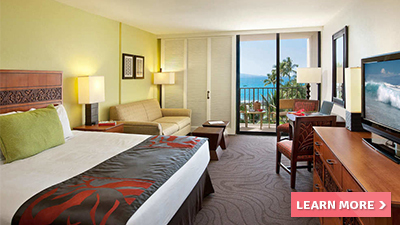 This beachfront resort provides ocean views and direct access to Kailua Pier. 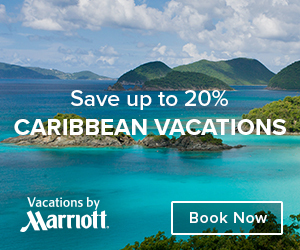 During your stay, you’ll enjoy complimentary Wi-Fi, an infinity pool, onsite gym and yoga studio and a white sand beach. 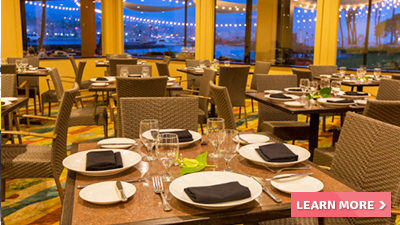 After working up an appetite, choose from the savory onsite dining options for a delicious meal, complemented with beautiful ocean views.